What is a Website Audit? Never completed a website audit before? Thinking of a website redesign? 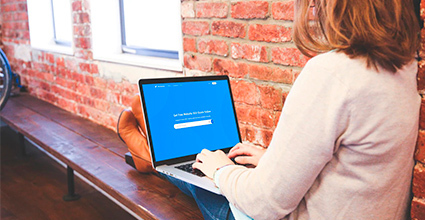 Or simply interested in knowing how your website works for you? A website audit is essentially a complete analysis of all the factors that determine your site’s visibility in search engines. It is an invaluable way of analysing how well your website is performing and discovering any areas that you can improve upon. By delving into all of the factors that affect your website’s visibility, performance and effectiveness, a website audit can help to provide a detailed picture as to why your site is not generating the traffic you think it should, or why your conversions are not improving. Simply put, website audits are the fundamental first step in working out an actionable plan for upgrading your website. Website audits enable you to check your site against a wide breadth of criteria to ensure that your SEO is up-to-scratch. In doing so, you can discover a huge number of easily fixed pain points that often crop up unnoticed, such as broken links, inconsistent keywords and slow loading times. Measure how well your website is optimised for search by using an audit to analyse aspects of your HTML, body content, link profiles and security features. Audits will also help you to understand best practice for site visibility and ensure that your website meets all search engine requirements for crawling and indexing by checking features such as robots.txt and XML sitemaps. It’s commonly understood nowadays that because search engine algorithms are constantly being tweaked, the health of your website can deteriorate over time without proper servicing, much like a car that needs to go in for its MOT. Even if you have conducted a website audit before, it’s hugely important to turn this into a regular exercise due to the evolving nature of SEO best practices. Quick fixes such as keyword stuffing will no longer help to draw users towards your site. SEO now requires you to focus on user experience much more through metrics such as loading times, time spent on page and social sharing. 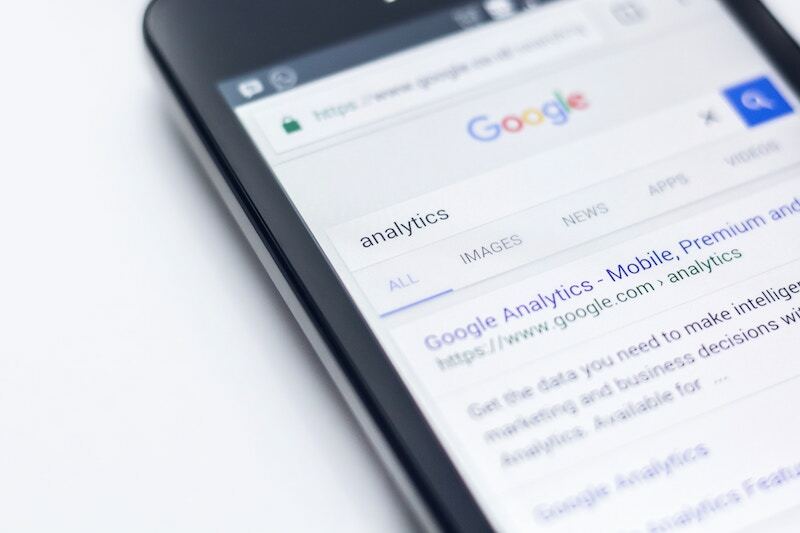 Conducting a website audit will help you to learn white-hat SEO practices that will safeguard you against changing algorithms and help to keep your website visible amongst your competitors. SEO now requires you to focus on user experience much more through metrics such as loading times, time spent on page and social sharing. A website audit will help you to understand where you are starting from and exactly what aspects of your website need to be improved, allowing you to set specific goals for the future and keep track of how they are progressing. 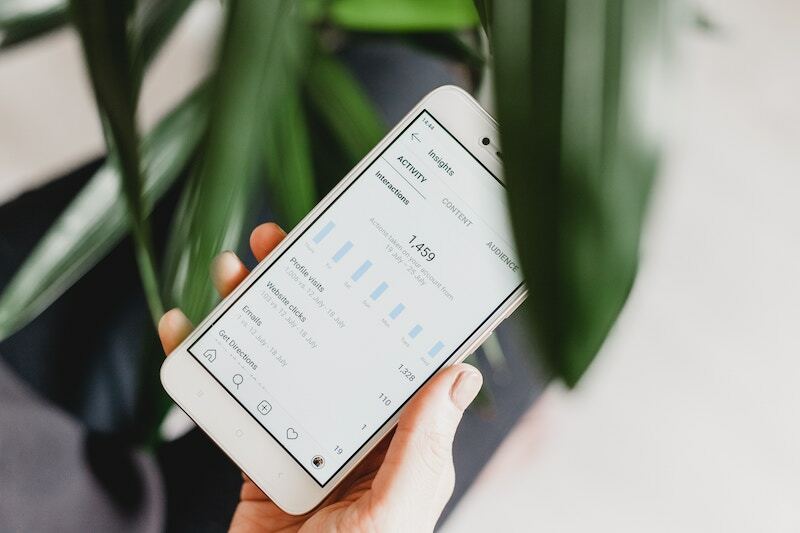 Get stuck into the nitty-gritty of your website’s analytics to see whether your landing pages are converting, what pages have the highest bounce rate and which pages rank the best and worst. 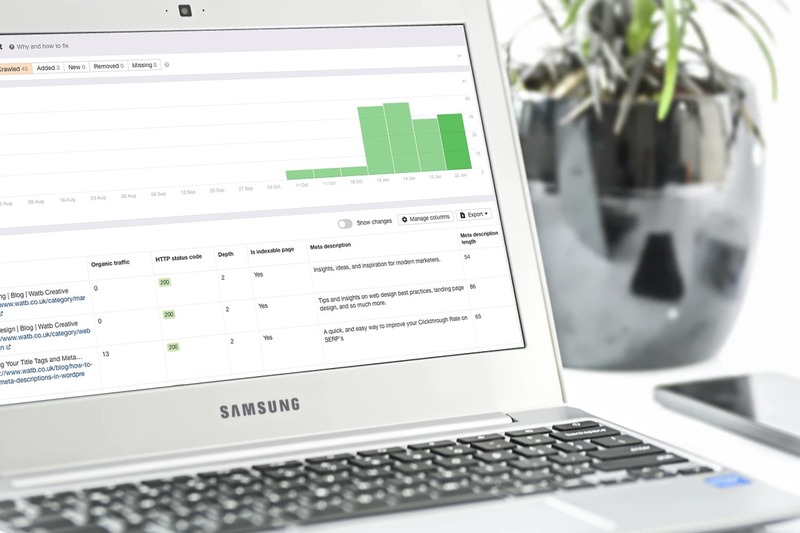 By tracking analytics you’ll be able to see the real-time effects of making changes in the areas that your website audit has highlighted. 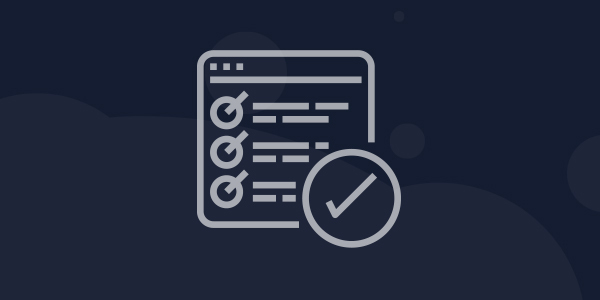 If you’re interested in conducting your own website audit, have a look at our easy-to-use Website Audit Checklist. By using this as a helpful starting point, you’re sure to become an SEO wizard in no time.